So I finally was able to set up the link for payment on my page. 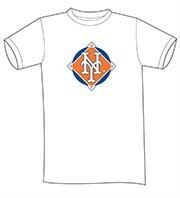 Mets free t-shirt day, so right off the bat you will get a free shirt. 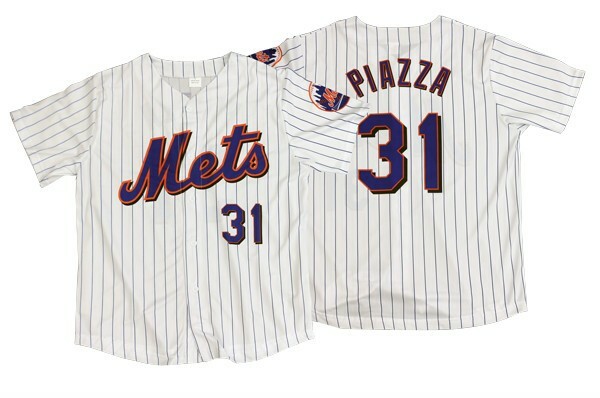 For $45 we get ground level seats and a free Piazza Jersey. I will mail everyone their tickets and voucher for the jersey that you pick up at the stadium. I need to sell at least 15 tickets to get this group rate. If not I will refund everyone their money back. It would be nice to see people there. I am promoting as HERMANOS ONLY but if you need to bring your significant other/sibling or kids then bring them. All tickets must be purchased by 5/14 as I will be buying the tickets on 5/15. Hermanos of La Unidad Latina, Lambda Upsilon Lambda Fraternity Incorporated Only.